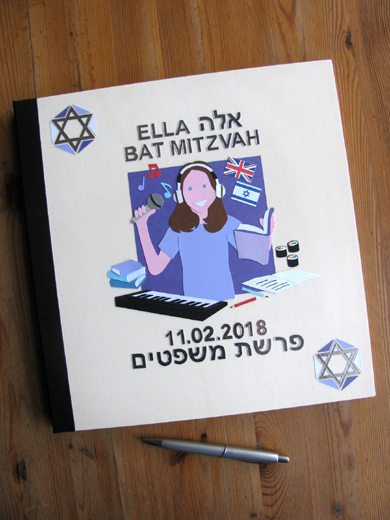 Ella saw Eden's Bat Mitzvah album and decided that she would like one too, so her Mum got in touch with me and gave me a list of her favourite things for the cover design. Ella loves music and singing, she told me. She plays the piano as well, and she loves to read. She likes sushi and writing stories. 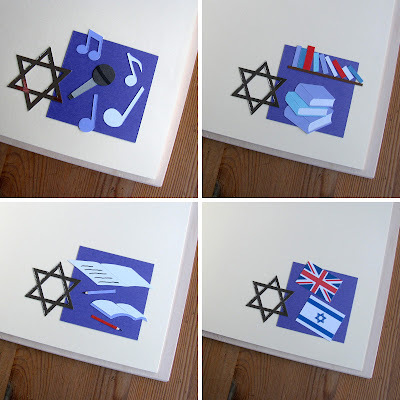 Mum asked me to include a Union Jack and the flag of Israel on the cover too. I have shown blue eyed Ella with a microphone in one hand and a book in the other. On her right are some music notes, some more books and an electronic keyboard. On her left I added the Union Jack, the flag of Israel, some tiny sushi, and a notebook and pencils. Ella is wearing her white headphones. Her name appears at the top of the album in Hebrew and English, along with the words Bat Mitzvah. The date of her Bat Mitzvah is at the bottom, along with the parsha (weekly Torah portion) she read before Shabbat, Parshat Mishpatim. 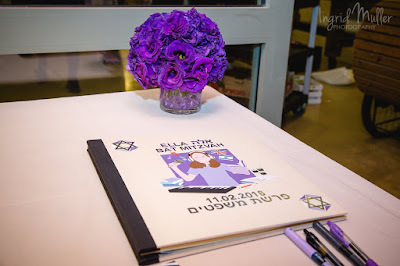 Ella had a purple theme for her Bat Mitzvah celebration, so I matched the album to her colour scheme. Even the little books were the right colours! As well as decorating the cover of the album, I also embellished five pages inside the book. On the opening page I added a little microphone and some colourful music notes. Next I added some more purple coloured books, with a small bookshelf filled with books in the background. The following page was devoted to Ella's interest in writing stories. A notebook lies open with a story half written in it. The flags of the country where she was born and where she now lives follow, and finally, on the last page I created an electronic keyboard to illustrate her love of music and especially playing the piano. Each page also features a silver Star of David. 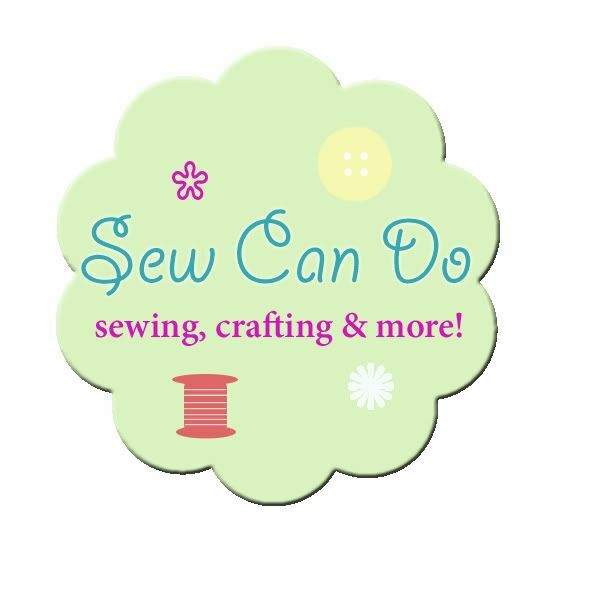 * This post has been shared on Seasons, Amaze Me Monday, MMM Block Party, Happiness is Homemade, Inspiration Monday, Busy Monday, Inspire Me Monday, Mix it up Monday, Creative Monday, The Good. The Random. The Fun., Monday Morning Blog Club, Made By You Monday, Inspire Me Monday, Make It Pretty Monday, Inspire Me Monday and Wordless Wednesday (on Tuesday). No doubt she'll cherish that book forever. VeggieMummy asked a question that I wondered about as well - how long does it take you on average to make a card? Your work is so precise and colorful - amazing each and every time! VeggieMummy and NC Sue, I would love to reply to you both here but I cannot work out how to install a reply button! In answer to your question, the cards take me anything between 30 minutes and 2 hours, depending on the level of detail requested. The books take longer as there is a lot of back and forth between me and the customer until I get all the details just right! I love all of the little personal touches that you add to your cards and albums Lisa. How lovely that you even used the colours of Ella's Bat Mitzvah celebration too. You are very talented! I love the little books and the purple theme. I'm amazed by the details, you make such an effort to personalize each creation. I like it a lot.